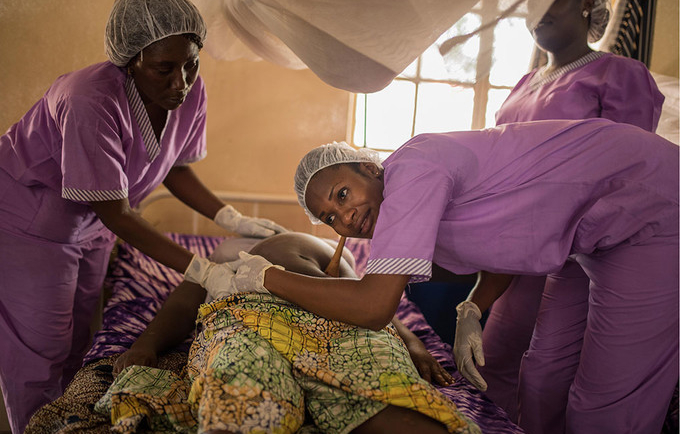 Despite recent civil conflict, Sierra Leone has significantly reduced its maternal mortality rate. Teenage pregnancy continues to be an issue, however, accounting for a high portion of maternal deaths. Active in the country since 1971, UNFPA supports ongoing improvements in sexual and reproductive health services, through midwifery programmes, better emergency obstetric and newborn care, and the effective management of reproductive health commodities. It helps services respond to gender-based violence and reach marginalized adolescents and youth, and also assists in developing national capacities to collect and analyse demographic data.